Access to safe and legal abortion services is a human right. Criminalisation and other restrictions of abortions severely impact on women’s and girls’ rights to life, health, autonomy, privacy and to be free from violence, discrimination and torture or other cruel, inhuman and degrading treatment or punishment. 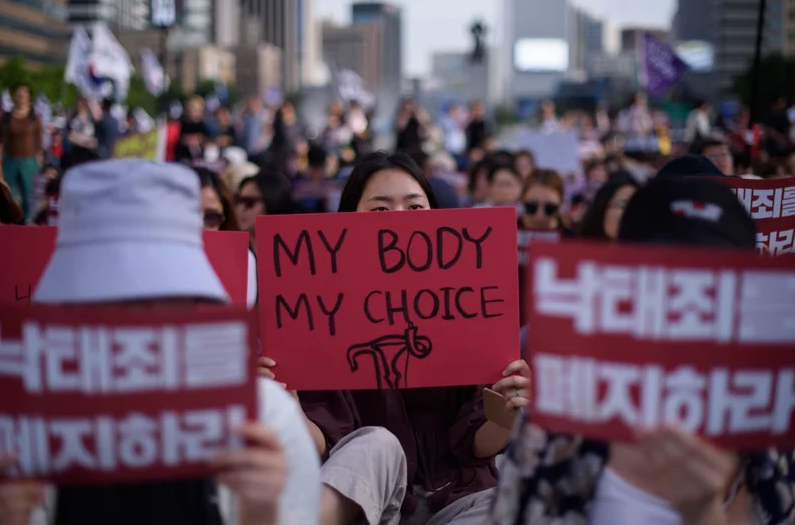 International human rights law and standards require that abortion is fully decriminalised, and that States dismantle barriers that deny effective access by women and girls to safe and legal abortion.